The cost of reuniting Korea could climb past $500 billion, according to South Korea’s Financial Services Commission Chairman Shin Je-yoon. Shin, South Korea's top financial regulator, said in Seoul that the estimate reflects the 20 periods of growth needed to increase North Korea's per capita GDP from $1,251 to $10,000, according to media reports. "We have to consider many factors, including the economic gap between the two countries and macroeconomic variables before introducing a currency system to the North," Shin said. "The monetary integration should be decided after comprehensive discussion." The funds would likely be financed by commercial banks and tax revenue from South Korea, Shin said. Most South Koreans support reunification but don't want to pay for it, according to government surveys. Any reunification cost estimates are based on a peaceful merger, but it's unclear how likely such a scenario would be. South Korea's GDP is more than 40 times that of the North. For a comparison, West Germany and East Germany only had a tenfold difference when Germany was reunited in 1990, according to the Guardian. President Park Geun-hye has said reunification would bolster South Korea's capital and technology industries because of North Korea's human and natural resources. Korea was divided at the end of World War II. Both the North and South officially support reunification, but the governments are also technically at war, according to the BBC. 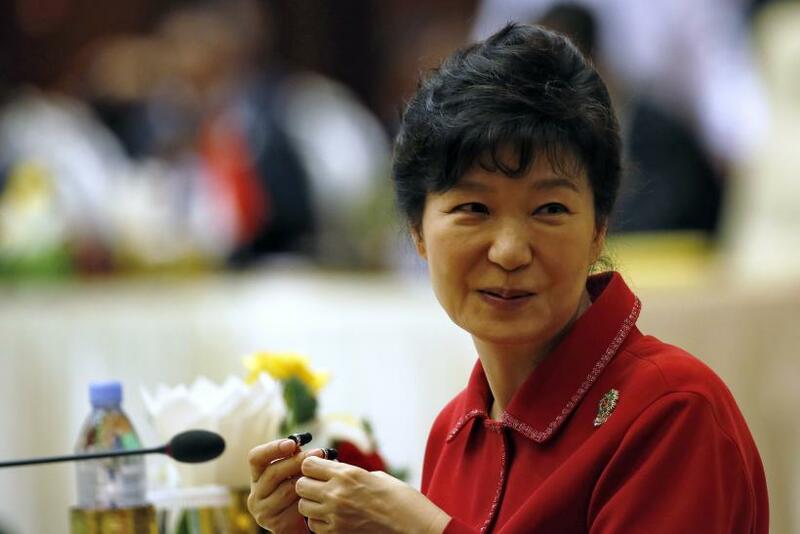 Park has pushed heavily for reunification in recent months and announced in July a special committee to “prepare for Korean unification," the Guardian reported at the time. "President Park is trying to turn a negative into a positive," Bruce Klingner, senior research fellow at the Heritage Foundation and a former Korea specialist at the CIA, told the BBC. "There's declining public support for unification overall, and the weakest level of support is amongst the younger generation. That age group is fiscally very conservative, and they tend to see the fearful cost -- unification having a detrimental effect on their own well-being."